Ingredients for 1 sachet (3g). Calcium：375mg, Zinc：2mg, Magnesium：45mg, Vitamin K：35μg, Vitamin B1：0.5mg, Vitamin B2： 0.5mg, Vitamin B6：0.5mg, Vitamin D3：2.5μg, Cacao powder, Dextrin, Sweetener“Stevia, Sucralose”. - Calcium is made from cod bones. - Magnesium is a component extracted from brown rice (rice bran). 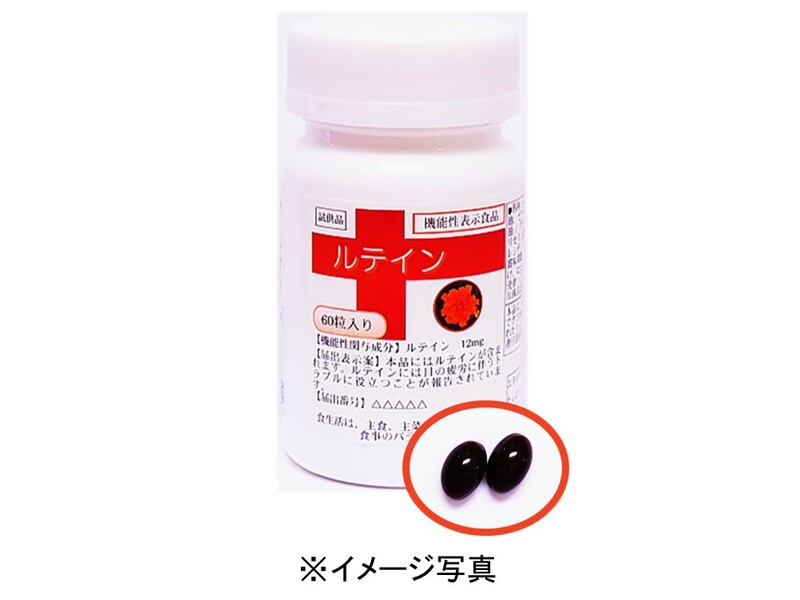 - Vitamin K is menaquinone-7 (MK-7) made from Bacillus natto. The powder color change may occur because of using material from natural origin, in this case, there is no problem in quality. 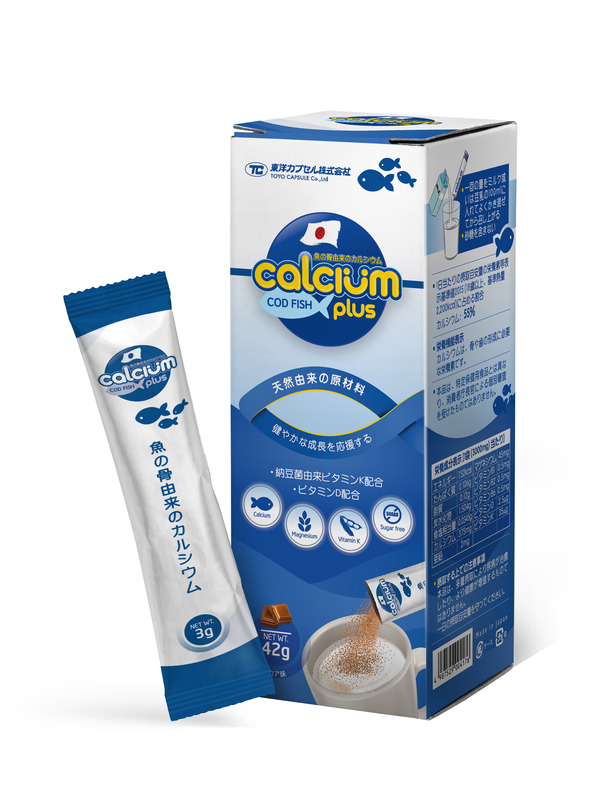 CALCIUM：It is a nutrient necessary for the formation of bones and teeth. Please dissolve that in water, milk or soybean milk and drink using 1 bag a day as a guideline. Please ask your doctor or pharmacist before using this product if you are allergic to any ingredient of the compound. Keep product in a cool dry place,avoid direct sunlight or heat. 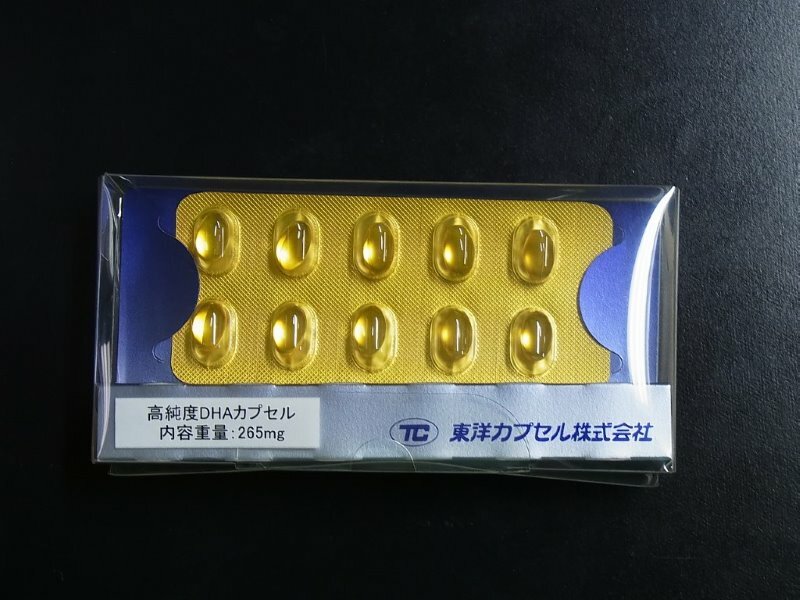 Netweigh：42g (a box contains 14 sachets). Clegg D, et al. 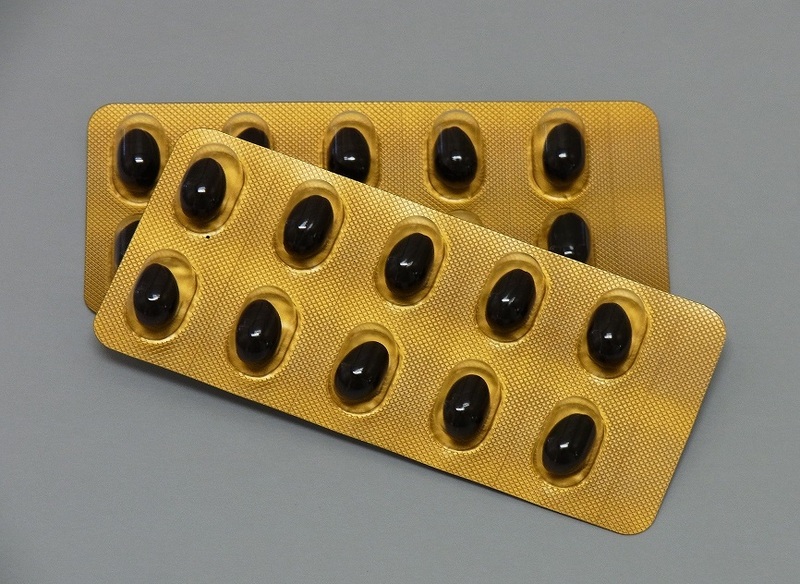 "Glucosamine, Chondroitin Sulfate, and the Two in Combination for Painful Knee Osteoarthritis." New England Journal of Medicine, 2006; 354:795-808.